Nearly 4 million. That’s the number of babies (3,988,076 to be exact) born in the U.S. in 2014 according to the Centers for Disease Control and Prevention. It’s equal to about 10,926 births every day. If you’re among one of those families expecting a newborn—especially if it’s your first time—you’re probably thinking about a zillion things other than insurance. However, if you want to truly protect that little bundle of joy from life’s potential calamities, the right insurance coverage is essential. Consider these important insurance moves you should make before you welcome your baby into the world. Whether you’re in a relationship or a planning to raise your child on your own, you—and your partner if you have one—need life insurance. The premium may even be lower than you think. Individual policies are available for less than $1 a day, though the amount of coverage you need and type of policy you choose will affect your actual costs. Ask your insurance agent for help with analyzing your situation and purchasing an appropriate policy. Keep in mind, a medical exam is often required if you want to buy term life insurance or whole life insurance and health issues connected to pregnancy—such as increased weight—may affect your rates. If they do, you may be able to have a recheck after you’ve delivered your baby so the rate can be adjusted down accordingly. If you already have life insurance, make an appointment to review your coverage with your insurance agent. The more children you have the more money will be needed to support them if something happens to you or your partner. Adjust your coverage accordingly. Under the Patient Protection and Affordable Care Act (ACA), it became mandatory for health insurance policies to cover pregnancy and delivery. However, there are a couple exceptions to the rule. For example, if your previous health insurance plan was ‘grandfathered’ in, it may not include maternity care. And if you’re under the age of 26 and still on your parents’ health insurance policy, you may not be eligible for maternity coverage if your mom or dad’s employer is self-insured and able to exclude that coverage for dependents. Even if you’re sure your health insurance plan covers maternity care, you should still take time to learn more about the specifics. Depending on the plan you have, it’s very possible you’ll need to pay at least a portion of the costs of your hospital stay. Make sure you choose an in-network doctor and hospital to minimize your out-of-pocket expenses. If you don’t yet have health insurance, you’ll need to wait until the open enrollment period—from November 1, 2016 to January 31, 2017 for 2017 coverage—before you can purchase a policy. Employer-sponsored plans may have a different open enrollment period, so talk to your company’s human resource department or benefits administrator. Don’t forget to add your new baby to your health insurance as soon as he/she is born. Birth is considered a ‘life changing’ event under the ACA and qualifies for a special enrollment period of 60 days from delivery for marketplace insurance plans and 30 days from delivery for employer-sponsored plans. If you’re moving to a new home so you’ll have more room for a child, you’ll need homeowner’s insurance. If you don’t plan to move, you’ll still need to update your home inventory to include all the accoutrements a new baby requires. Without that documentation, you may not be compensated for those new belongings if they’re destroyed in fire or stolen by a burglar. You’ll also need a new car insurance policy if you’re investing in a newer or bigger vehicle. 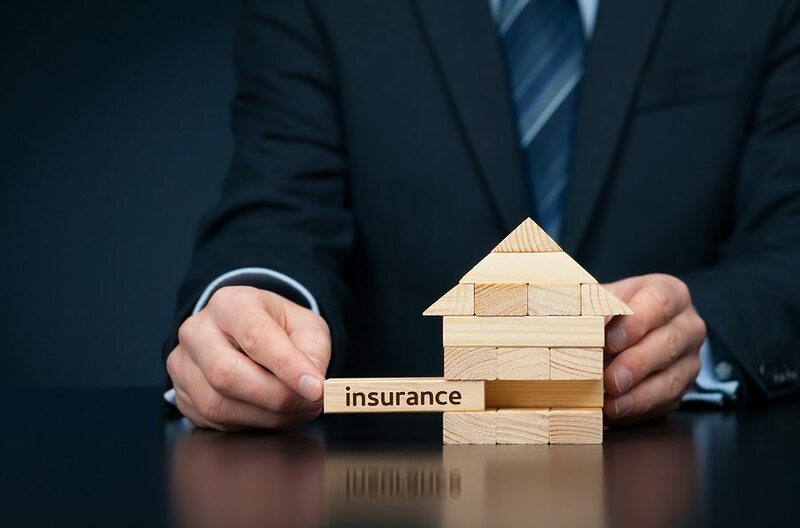 Your insurance agent can help you shop for the best coverage at the lowest price.